Computer designed and milled prosthetics provide highly accurate fits while reducing production time and costs. 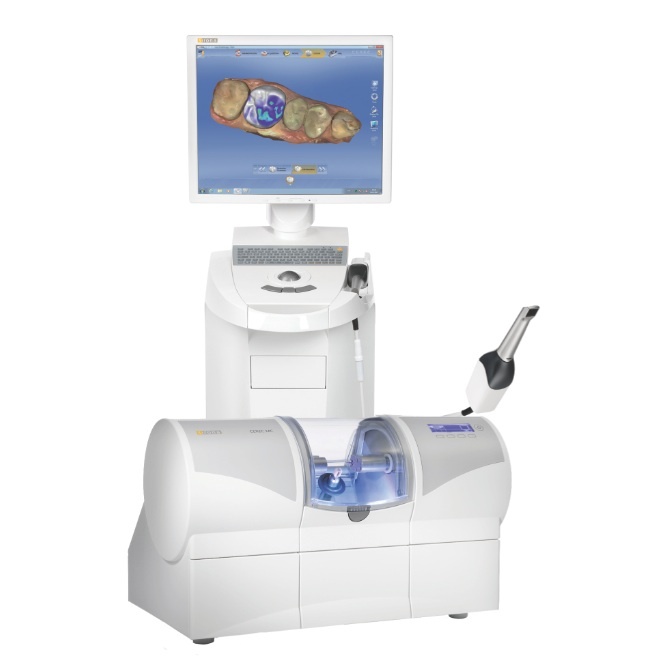 As digital dentistry employing chairside or lab-based CAD/CAM becomes more common, the CAD/CAM materials used to create restorations via these systems continue to evolve. 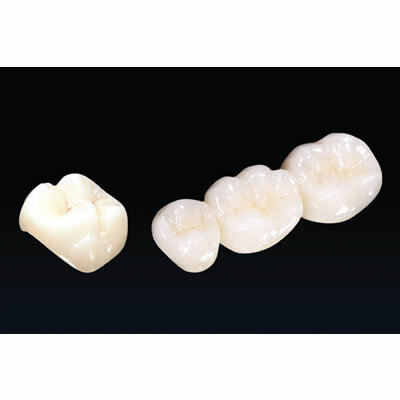 CAD/CAM restorations are typically milled from solid CAD/CAM blocks of ceramic or composite resin that closely match the basic shade of the restored tooth. Metal alloys may also be milled or digitally produced. 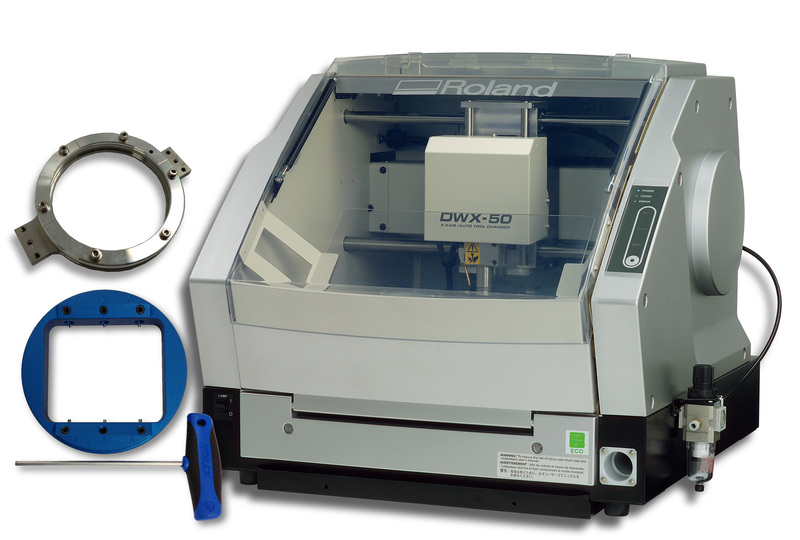 Using a digital impression, reverse engineering creates a virtual restoration via proprietary software, which sends the data to a milling machine. 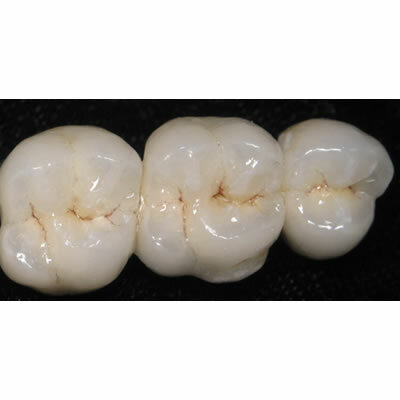 Stains and glazes are then fired to the surfaces of the milled restoration to correct the monochromatic appearance. 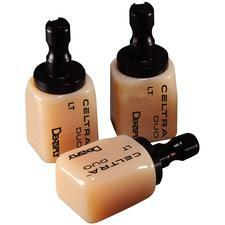 Available CAD/CAM materials include blocks, cutback porcelains and powder systems. Materials in block form include glass ceramics, resin nano ceramics, zirconia, ceramic composites, ceramics and resin composites. 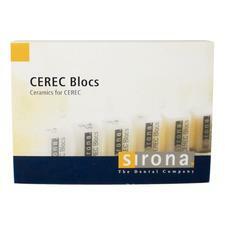 Key to selecting the appropriate block material is ensuring that it is suitable for the intended type of restorative. In addition, some block materials require specialized firing protocols and polishing procedures, making it essential to ensure that any needed equipment and supplies are available. 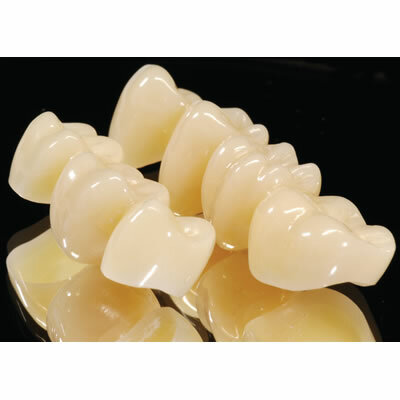 Cutback porcelains are known for their lifelike esthetics, and sprays produce high-contrast detailed imaging and digital impressions with certain intraoral and tabletop scanners. 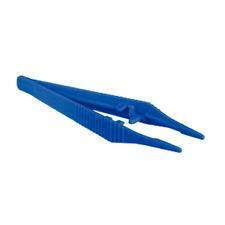 inCoris TZI Plastic Tweezers from Sirona Dental Systems LLC are accessories for the inCoris TZI Coloring Liquids and Blocks. What Can Help Make Your Practice Truly Unique?